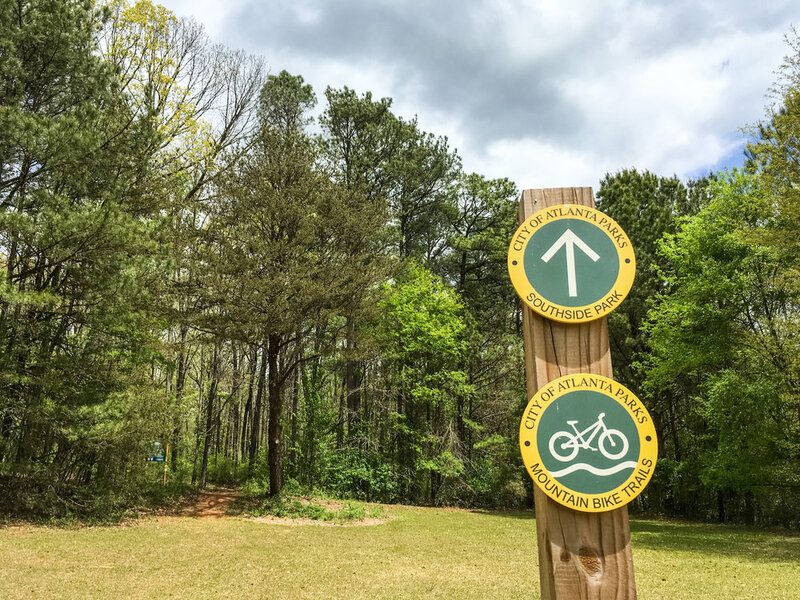 Thanks to a partnership of IMBA, REI, and the City of Atlanta, mountain bike trails are being built in this under-utilized park. 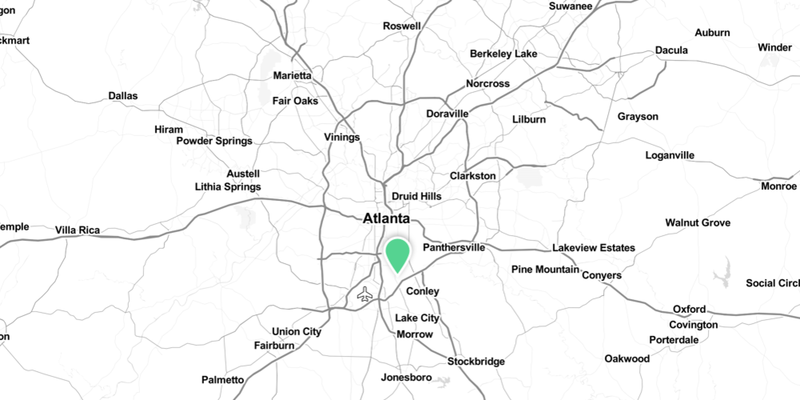 Southside Park is currently Atlanta's largest park (until the westside reservoir park opens) at 211 acres. There will eventually be three trail loops: beginner, intermediate, and expert, but currently only the beginner trail is open. 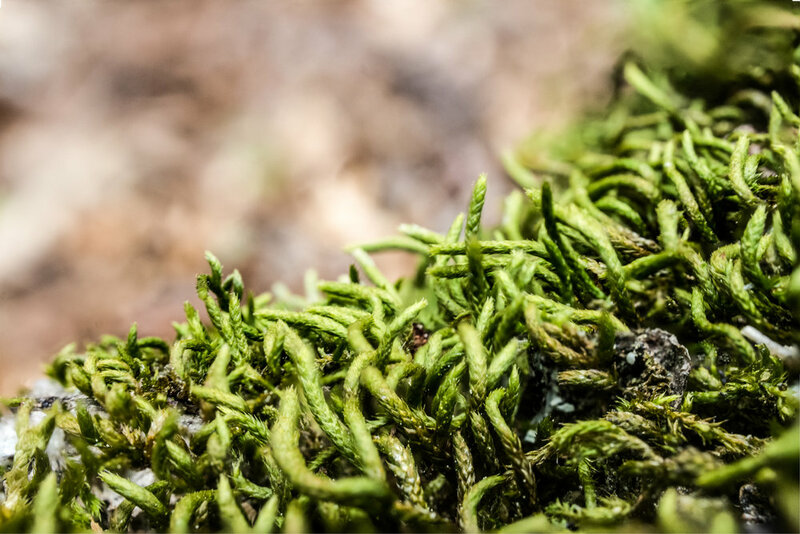 It is known as the Evergreen Trail. It is about 1.25 miles long. All the trails combined will be about 7 miles long. The trails are all open to hikers and runners. The trailhead signage shows which direction mountain bikers should travel based on the day of the week, and all other trail users should proceed in the opposite direction. Check out MTB Atlanta's website for more info and a map of the planned trails.